Miss Ngo Dong and Miss Ta Ao Xanh page. Ladies and gentlemen, you have just arrived at the literary salon.Please say hi to our hostesses: Ms. Ngo Dong and Ms. Ta Ao Xanh. in Stockholm, Sweden on September 18, 1905.
worshipped and adored by millions? that it was impossible to photograph her poorly. that could break your heart. but the goddess herself rises above them. 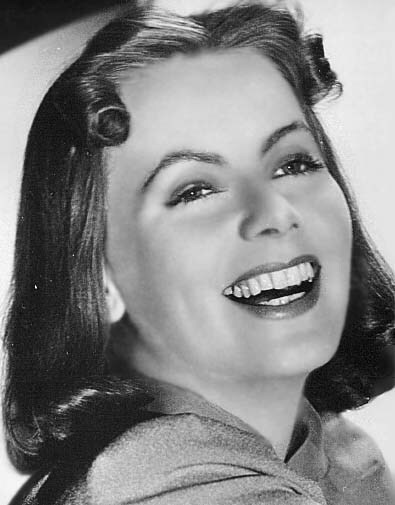 "Ninotchka" (1939)), she is nothing less than breathtaking. quickly found a large and admiring audience. 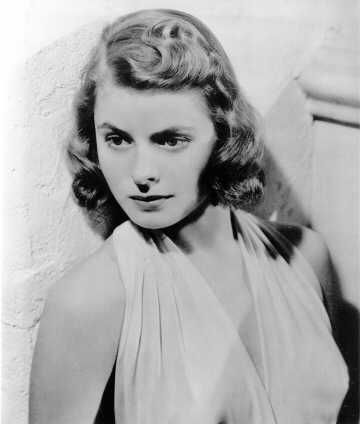 considerable acting talent only added to her allure. 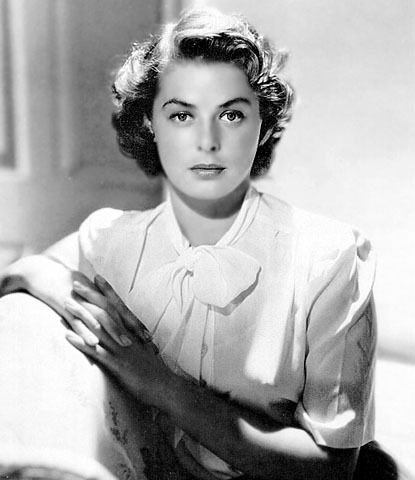 at one time or another, Hollywood's most loved female star. Bergman was born August 29, 1915, in Stockholm, Sweden. when she was still a young girl, and she was raised by relatives. Because of her inheritance, however, she was able to pursue a course of study at the Royal Dramatic Theater in Stockholm. 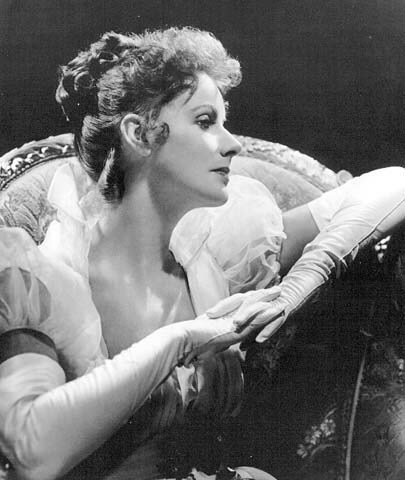 she studied at the Royal Dramatic Theatre, Stockholm. and trained her in cinema-acting techniques. Metro-Goldwyn-Mayer, he insisted that Garbo be given a contract also. whose name was linked with hers in a much-publicized romance. 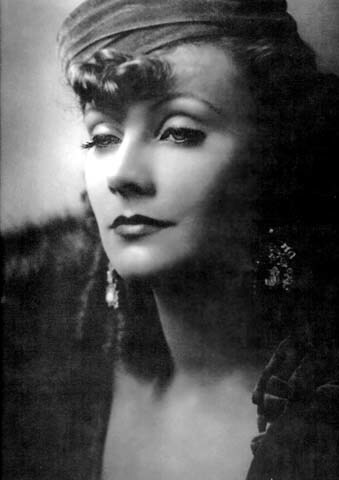 although Garbo herself despised her performance. It earned her the first of her four Academy Award nominations for best actress. nomination for her role in Romance. 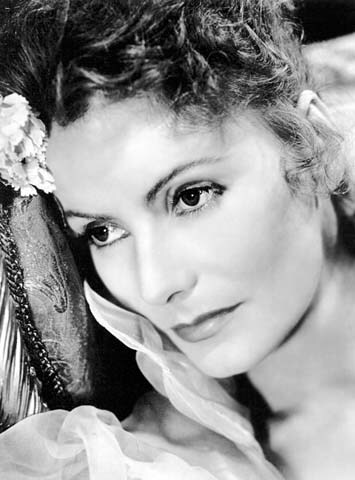 Garbo was her most seductive playing the WWI spy in Mata Hari (1932). with one of the first all star casts. The film earned MGM its second Best Picture Oscar. granting her almost total control over her films. whos career had faltered since the coming of sound. Anna Karenina. She had already starred in a silent version, Love (1927), with John Gilbert. they saw her soul leave her body. Not surprisingly, this role earned her a third Academy Award nomination. was the classic Ninotchka (1939). It starred Garbo in a comedy! "Garbo Laughs" said the advertisements. the last of her four Academy Award nominations. and retired to a secluded life in New York City. 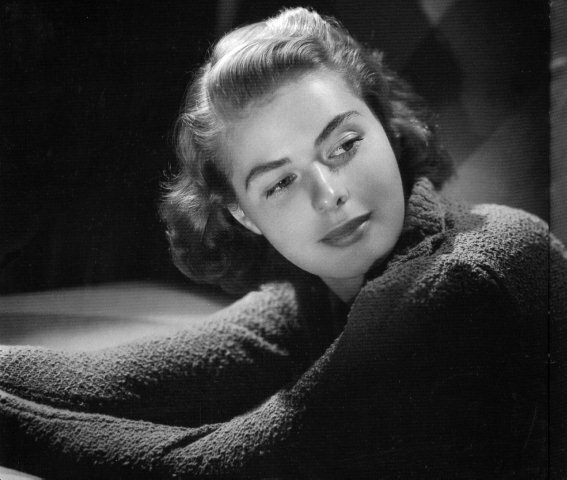 In 1954 she was awarded a special Academy Award for unforgettable performances. of the motion pictures of the 1920s and '30s. a maid in her first film, Munkbrogreven. in 1939, to star in Intermezzo. It was an immediate hit, signing her to a seven-year contract. including Dr. Jekyll and Mr. Hyde. with an enormous box-office appeal. She was the hottest female star in Hollywood. Spellbound, The Bell of St. Mary's, and Notorious. and hired her to star in Anastasia. she even won her second Oscar for Best Actress. 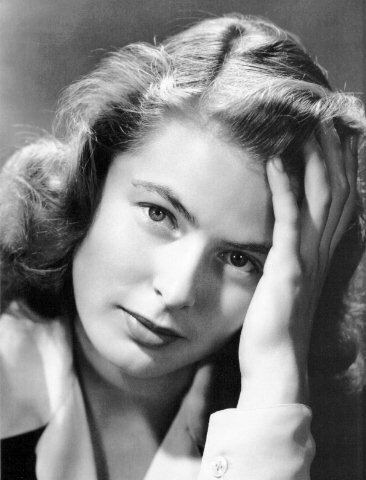 The love affair between America and Ingrid Bergman was on again. more adored and admired by her fans than ever before. in which her life became full circle. was a fitting end to her long and illustrious career.